Providing Kansas City with the Highest Quality Electrical Services in the Industry. Rockhill Electric is a family owned and operated electrical contractor, serving Kansas City and beyond for the last 28 years. We pride ourselves in providing only quality products and services at the most competitive price. We highly value our customers. Rockhill Electric Inc. stands out above all other electrical contractors with superb knowledge and experience of the many products and services we provide including lighting controls, generators, and wiring. Is now the time to switch to LED? WARNING: Is your home at risk? Why should you use Rockhill Electric for your next project? Rockhill Electric provides a variety of quality products to help make your home or business, more energy efficient, without having to sacrifice convenience and comfort. 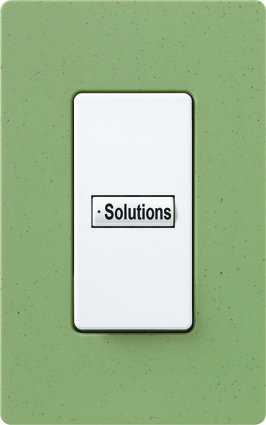 We offer energy efficient solutions including lighting controls Kansas City. 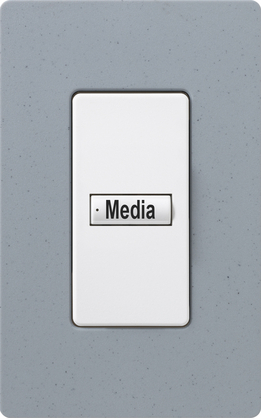 For a closer look at our products please check out our Media page. Contact us for any question you might have. 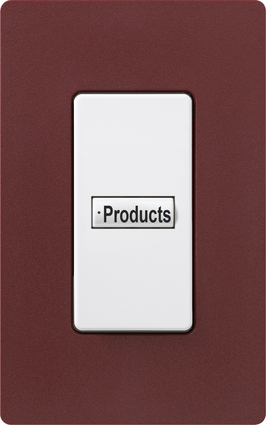 View more of our lighting controls Kansas City.